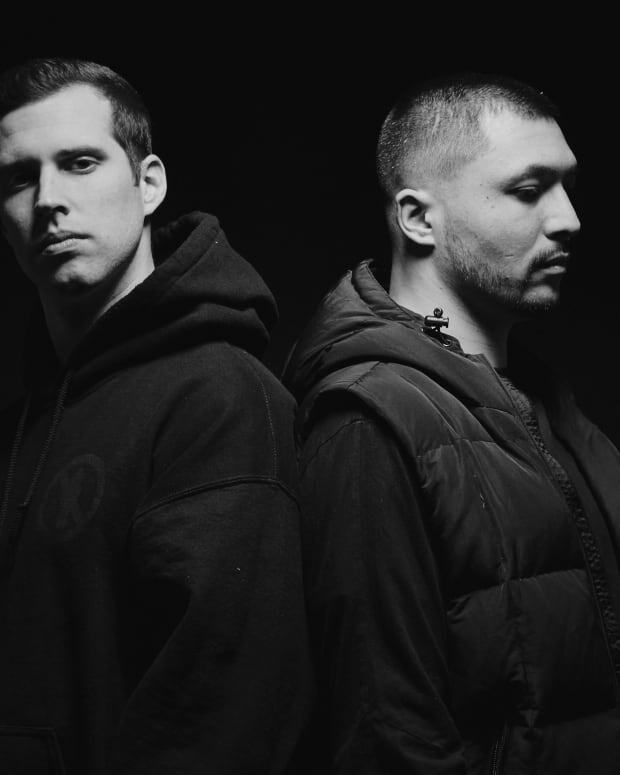 When bass music mainstays Slander and NGHTMRE cut "Gud Vibrations" while collaborating on last year&apos;s Nuclear Bonds EP, they surely knew they had a hit on their hands. What they couldn&apos;t have known was that they would embark on on a bus tour of the track&apos;s namesake soon after. The Gud Vibrations Tour will begin with a stop in Urbana, Illinois on November 10th and follow a rigorous schedule consisting of several-consecutive-day stints punctuated by only short of breaks. The three artists&apos; current itinerary includes no West Coast dates - but seeing as how fifteen of the lines on the announcement have been blurred out, fans in these markets can almost certainly still expect them to make appearances in their areas. 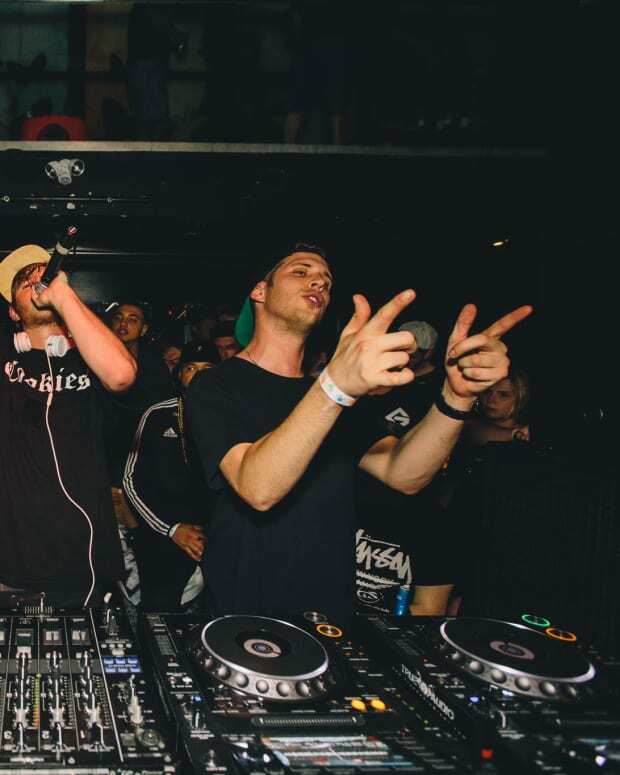 Habstrakt, KRNE and LDRU will warm up the decks for the two headlining acts throughout the tour, as well as two more artists which also have yet to be announced. 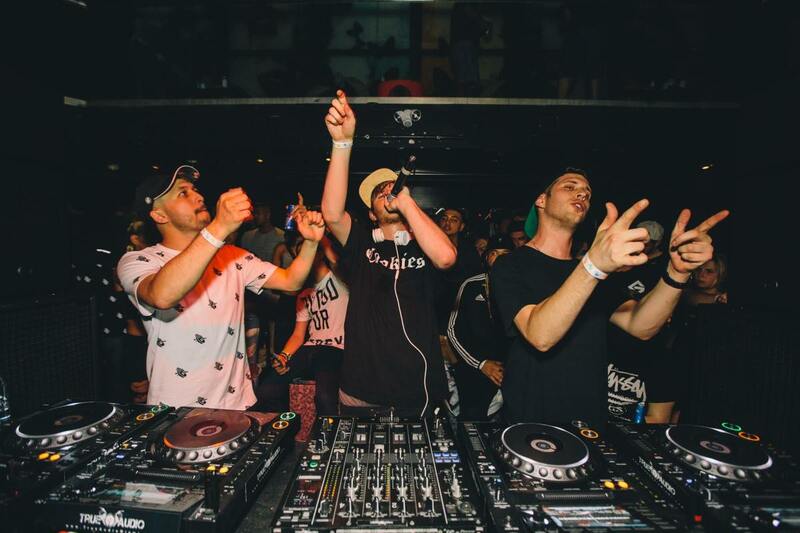 Slander and NGHTMRE first repurposed "Gud Vibrations" as a one-off party that took place at The Hangar during this year&apos;s edition of Miami Music Week, which sold out two weeks prior to the event. More recently, they sold out two nights at the Hollywood Palladium in an astonishing five hours; after adding on another two to satisfy the demand surplus at Los Angeles nightclubs Create and Exchange, 10,000 tickets were sold across the four nights. 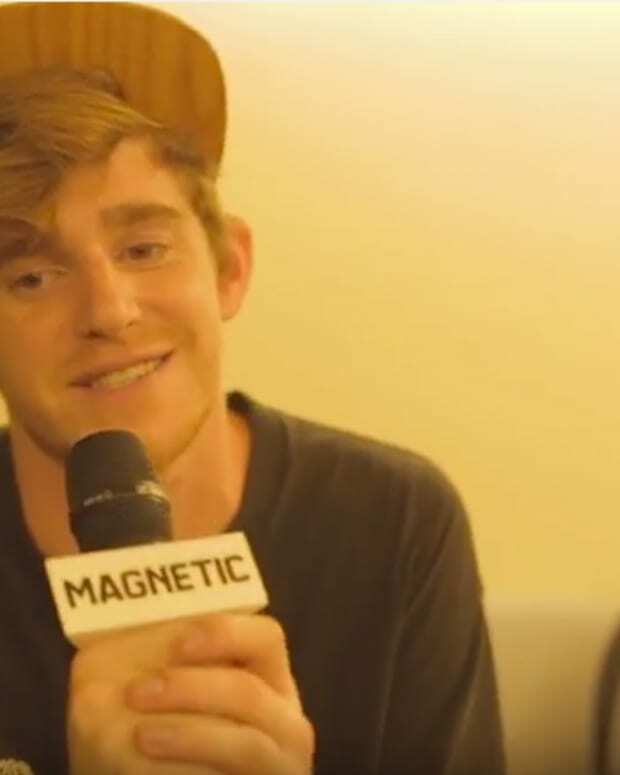 Between a rapid-fire barrage of singles like "Burn Out," "Hold Me Close" and "Touch" early in the year and major collaborations like he and Dillon Francis&apos; "Need You" in the warmer months, 2016 has undoubtedly been good to NGHTMRE. Slander haven&apos;t exactly been slouches themselves, as their attention to sound design subtlety has noticeably improved in the past year or so. Slander and NGHTMRE have also announced that in addition to several more unreleased tracks, they will be debuting special staging elements that they call "The Atom" as part of the Gud Vibrations Tour. The name is the only part of the concept that they&apos;ve revealed to the public as of yet, but fans can almost surely expect photos to surface on social media closer to the beginning of the tour.